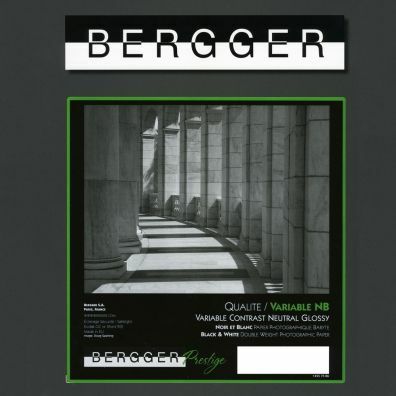 Baryta-based and Resin-coated BERGGER papers represent the state of the Art, in terms of quality among the B&W photographic papers. 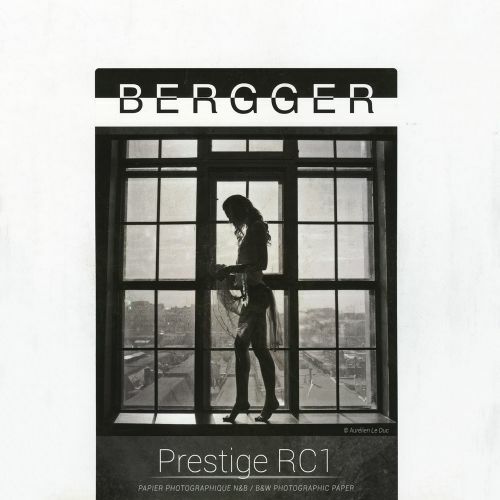 BERGGER Prestige RC1 is a resin-coated paper. Available in glossy and lustre surfaces. 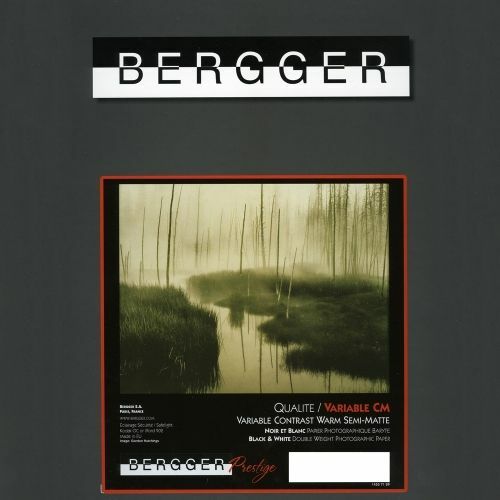 BERGGER VARIABLE CB is a polycontrast baryta paper with warm tones. It belongs to the family of chlorobromide papers, therefore, DMax is very high. 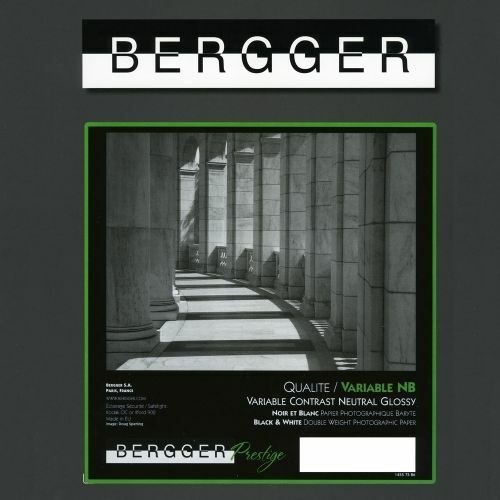 Available in glossy and semi-glossy surfaces. 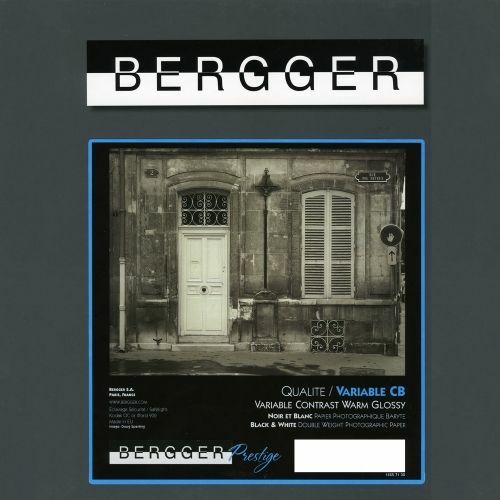 Bergger Prestige Variable CB Style is a premium-weight (280g), semi-glossy warm tone (ivory), variable contrast, fibre-based b&w enlarging paper.